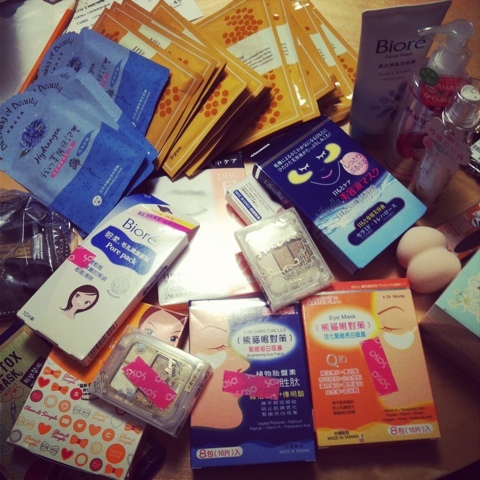 Will be doing a review on some of these goodies soon! Bare with me while i give them a try! Has anyone tried any of these products before? Let me know what you think!